I’m using it regularly without a problem here. Could be a misconfiguration on your side or a driver problem. In “Video settings” set “Aspect ratio” to “Custom” and set “Custom aspect ratio width” and “height” to your resolution. 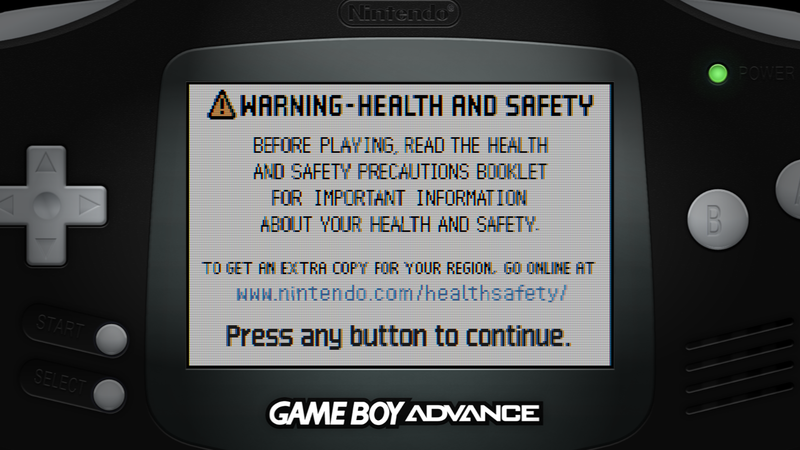 Then, in the quick menu, use “Save core settings overrides” so these settings will be loaded with your GBC core. In Settings -> Video select “aspect ratio” 16:9 and “Integer scale” to OFF. Go back to QuickMenu, in the Shaders menu “Load Shader Presets” select GB-Color-3x or 4x (size you prefer). Hey! I am having the same issue with the Game Gear shader; it slows down everything. I managed to make it run decently by threading the video, but that looks like a frame skipping nightmare. Have you ever figured out what is causing it? I love the GB, GBP, and GBC borders and shader presets that come with Retroarch, but wanted to complete the gap by making one for the Game Boy Light. I’m no good at graphics design or image editing, but I stitched one together from the built-in GB light shader and GB pocket border settings combined with a Game Boy light render. The extent of my image editing was using Paint.NET to remove the image from the GB light screen and make it transparent. Here’s what I’ve gotten so far. Maybe someone interested and better at this kind of thing can improve it. No plan, I don’t really care about non Japanese systems. Hey, for some reason, I’m having trouble with these shaders, I’m using the cgp AMD/intel version, and whenever I use any of the GBA shaders, I get this weird effect on the screen. I’m talking about the weird Red green blue affect on all the sprites, any ideas on how to remove it? Try using the GLSL version instead. Hm, I’m looking through the thread and I can’t find a download link, do I have to convert them or something? No, they’re in the normal GLSL shader pack that you can get from the online updater. In general, Cg shaders should be considered deprecated unless you’re using the D3D9 driver. Pardon me, but I can’t find the GBA high 5x or the gba lut 5x shaders from the regular shaders pack from the online menu. Did they stop being updated or something? No, they’re not included in the official shaders that I maintain. Someone else is welcome to convert them to GLSL and post them here, though. Hmm, thanks a lot though for clearing up the issue. I converted these shaders to GLSL in order to use them on Android, but Retroarch does not “see” the .glslp files on the folder that I put them. Actually it does not show any file. Is there any additional setting in order to use “external” shaders on Android or a specific folder to put them? Btw, these converted files worked fine on PC. These don’t seem to work any longer once I moved to retroarch 1.5. If I apply the shader manually, and then make an overlay using the correct image from the resources folder, it shows up, but sadly the images are zoomed way far out (making the handheld very small) and the screen is still huge, so nothing fits the way it used to. EDIT. Weird, i had to change each core to be in fullscreen and windowed fullscreen, whereas before it could simply be regular windowed. I made a Slang shader version for video drivers other than gl. Thank you for the update. I love this shader pack! I was sadden that the old slang version included in github did not include the VBAM profile for GBA.